As far back as the first insert in our simulation we find reality to be an algorithm based on secrets and lies to create dysfunction and challenge humans emotionally, physically, spiritually, and mentally. Trump is President to bring out some of the truths about what makes this reality tick (tock). It could be about cabals and their secret agendas, alien presence and interference, secret societies and mystery schools that date back in time, or something else that allows us to understand that humanity's pain and suffer were part of a Master Plan that is ending. Everything in this part of the experience indicates that the streaming conscious grids are collapsing. Play it however you chose. 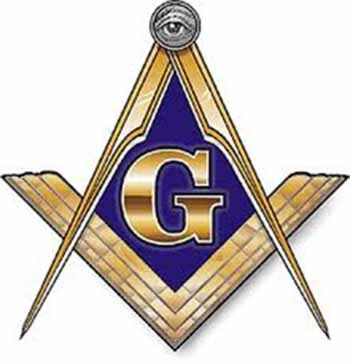 Today we find mention of secret societies in the news and the almost passionate need of some lawmakers to find out what's going on. This of course ripples to the news media who search for truth but are not always allowed to report it or have the facts wrong. There is a story behind every story and on and on. Today, with social media, we all play detective and search for clues as if reality is a game played on different levels of awareness. He said ... she said ... but what's the ever changing truth or does it exist? Why do the grids confuse, divert and present endless busy work?